The following shows a selection of our standard ranges of hand adjustable, down-stream Pressure Controllers. 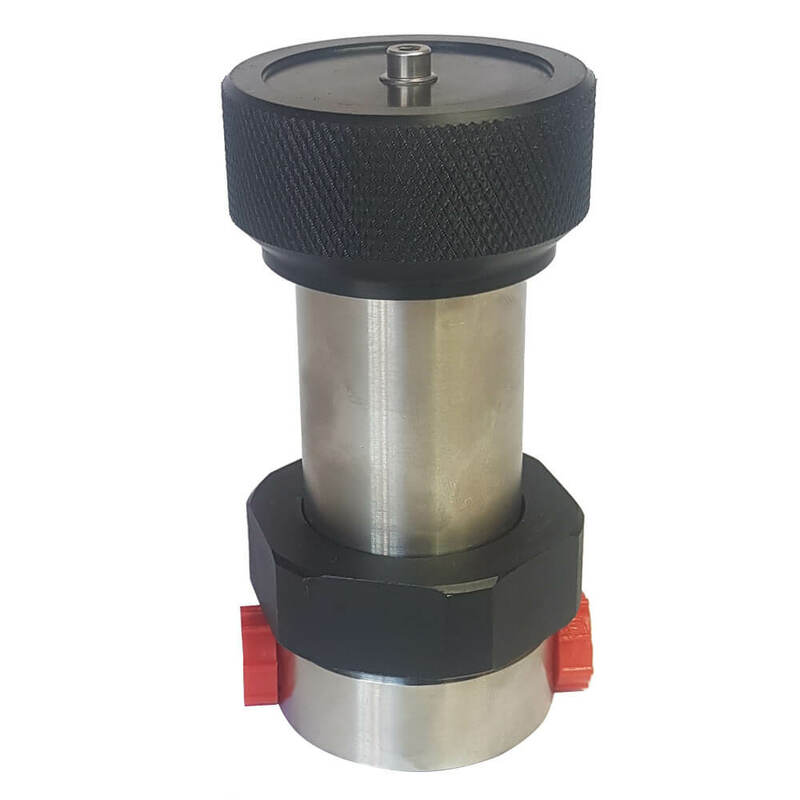 All ranges are suitable for liquid or gas service and available in a number of material, pressure sensing, flow, and venting options, ensuring a compatible valve for most service conditions and applications. We are able to supply models in materials suitable for N.A.C.E., High Purity and Oxygen service, but please specify this requirement with your enquiry or when placing an order. Sealing can be Metal, Viton, Peek, Vespel, or other material to suit the application. High Capacity Controller range providing good pressure control over a wide flow band. Maximum Inlet pressure 414 Bar & Outlet ranges from 0 to 3.5 Bar up to 138 Bar. 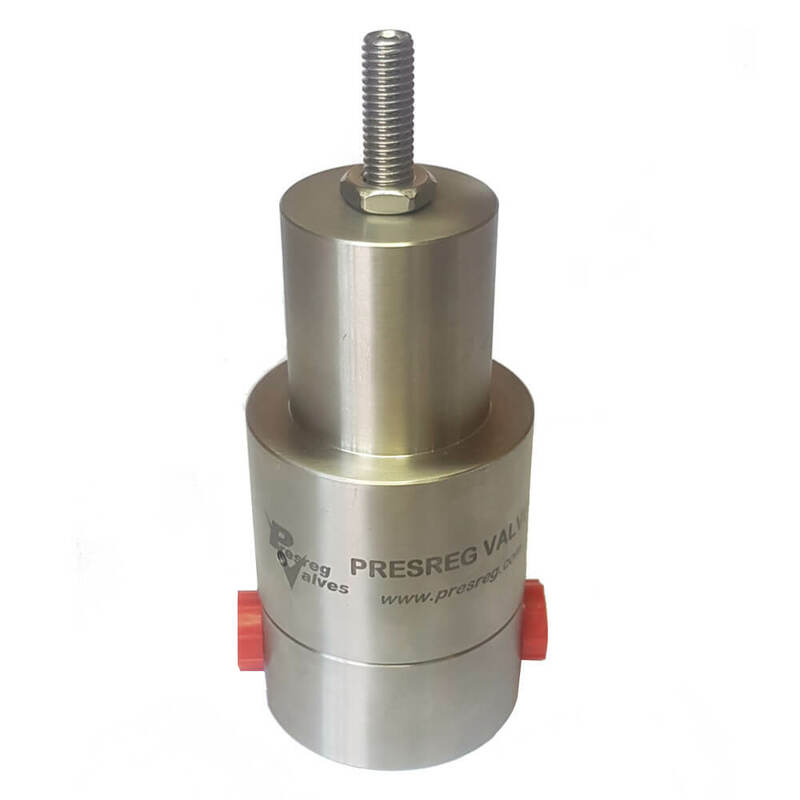 Supplied in 3/4” or 1” port options and available in various material options. 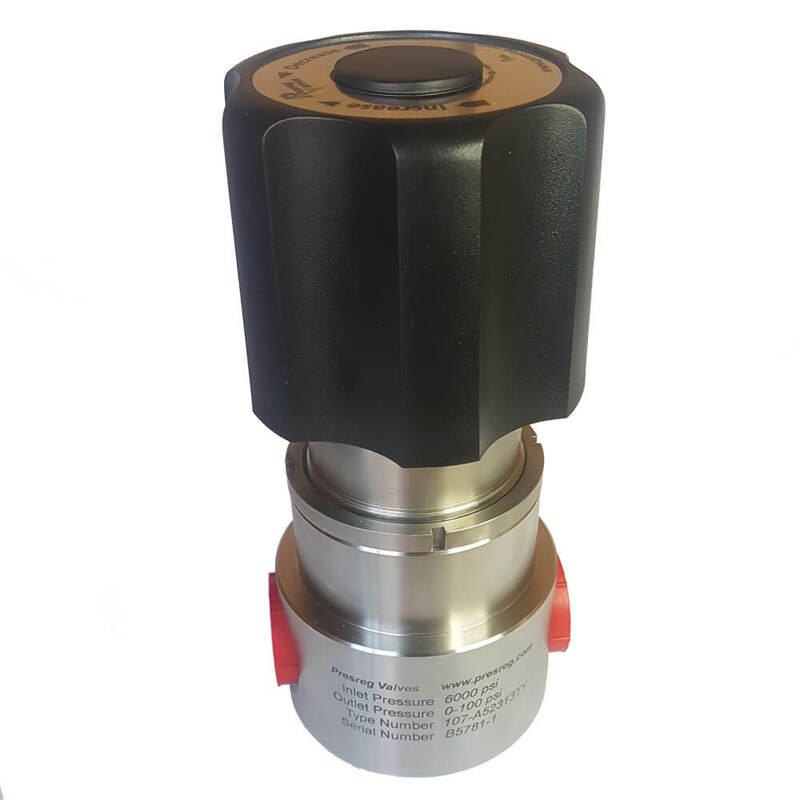 General Purpose Regulator range capable of handling medium-to-high flows. Maximum Inlet pressure 207 Bar & Outlet pressure range options from 0 to 3 Bar, up to 10 Bar. Supplied with 1/2” ports and available in various material options. Compact Regulator range providing low-to-medium flow characteristics. Maximum Inlet pressure 414 Bar & Outlet pressure range options from 0 to 1.7 Bar up to 69 Bar. Supplied with 3/8” or 1/2” ports and available in Stainless Steel & Brass material options. 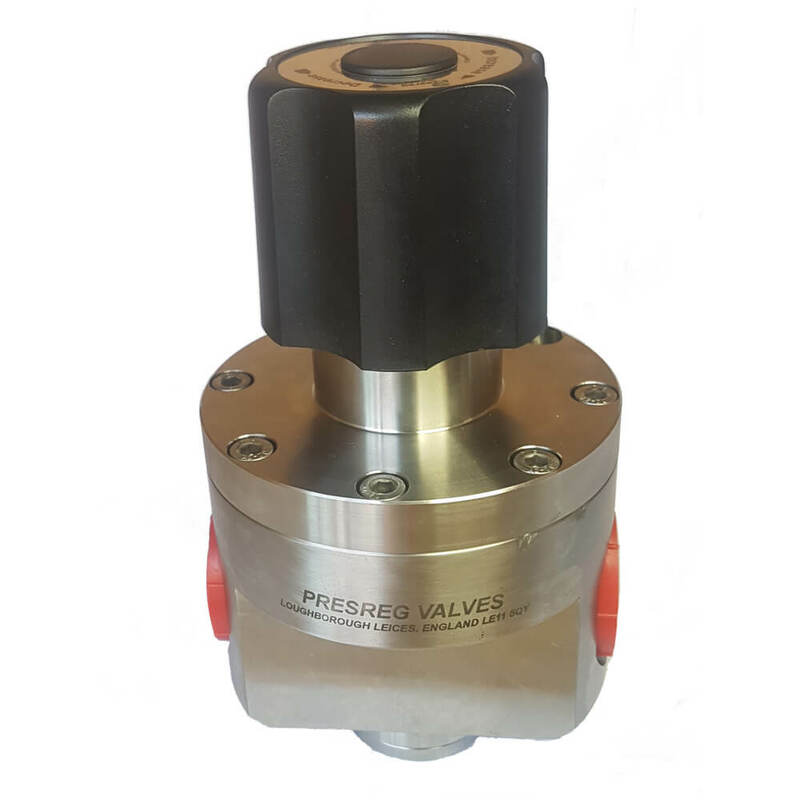 Compact Pressure Regulator range for low flow applications. Maximum Inlet Pressure 414Bar & Outlet pressure range options from 0 to 1.7Bar up to 35Bar. Supplied with 1/4″ ports and available in Stainless Steel & Brass material options. 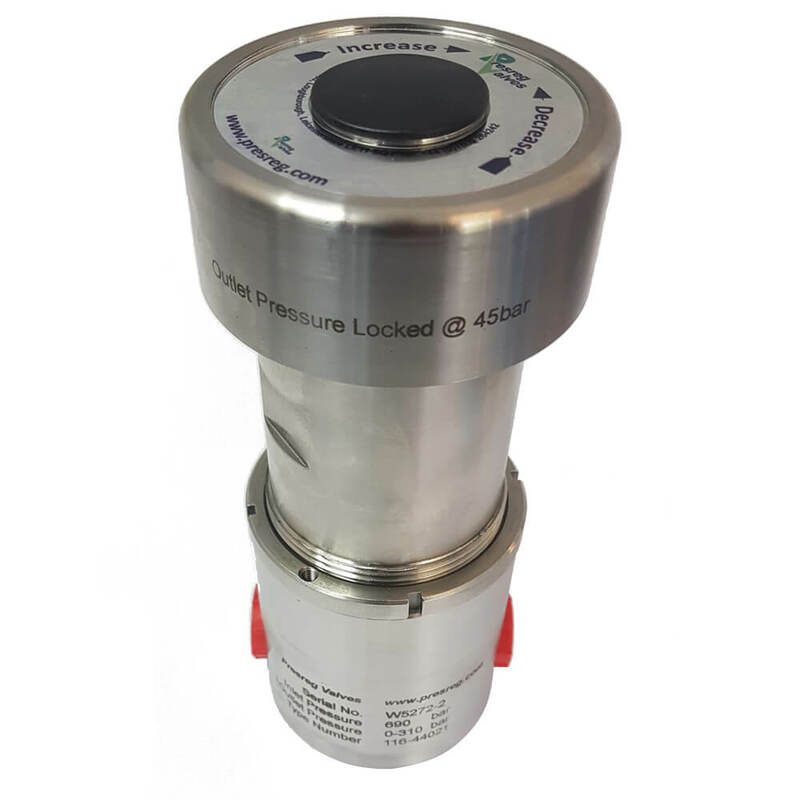 High Pressure / High Flow Controller range offering a choice of two interchangeable balanced pressure main valve options and six pressure sensing module options. Maximum Inlet pressures up to 414Bar and Outlet pressure ranges from 0 to 17Bar, up to 414Bar. Available with either 1/2″ or 3/4” ports and in various material options. 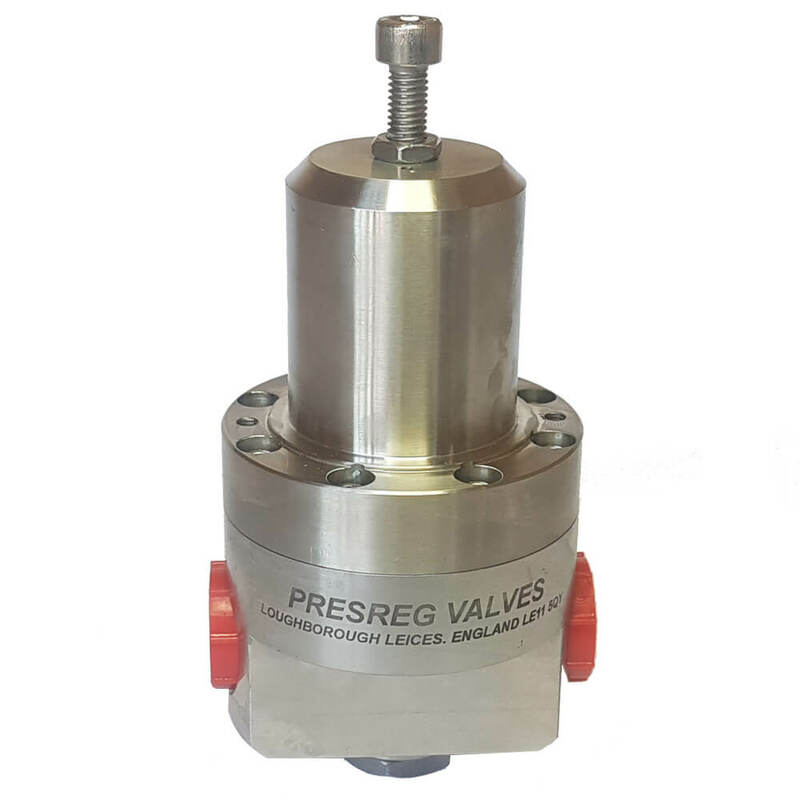 High Pressure Modular Regulator range offering comprehensive, interchangeable pressure sensing and filtered low flow or balanced, high flow main valve options. Maximum Inlet pressure up to 700Bar and six Outlet pressure ranges from 0 to 35Bar up to 700Bar. Supplied in 1/4″, 3/8” or 1/2″ port versions and available in various material options.